For 2019, Omega Watches has unveiled a new, limited edition Speedmaster limited edition (LE) model. 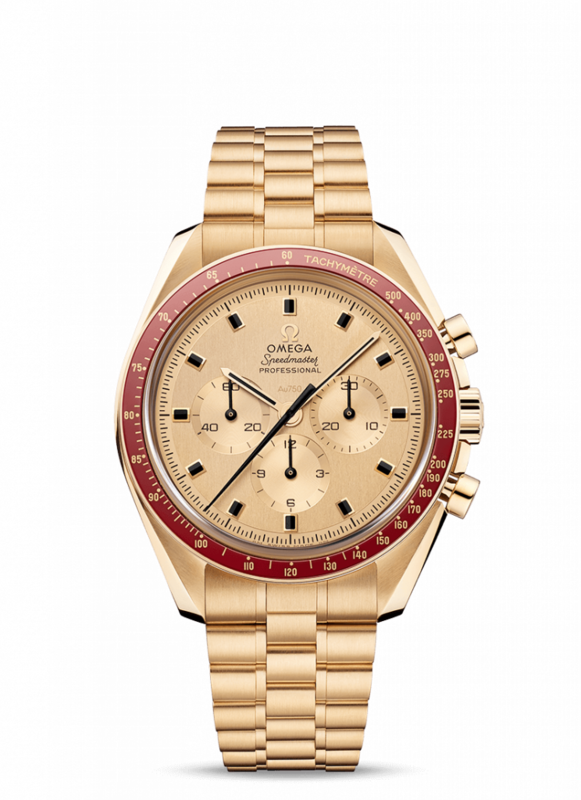 The new model is being issued to celebrate the 50th anniversary of the brand’s first limited edition watch in 1969 – The Reference BA 145.022 Speedmaster Professional Moonwatch Apollo XI. The limited edition models will be released during 2019 and will consist of only 1,041 pieces worldwide. This is the latest of nine limited edition watches that Omega created to commemorate the Apollo X1 lunar landing and created to almost replicate the original’s design. 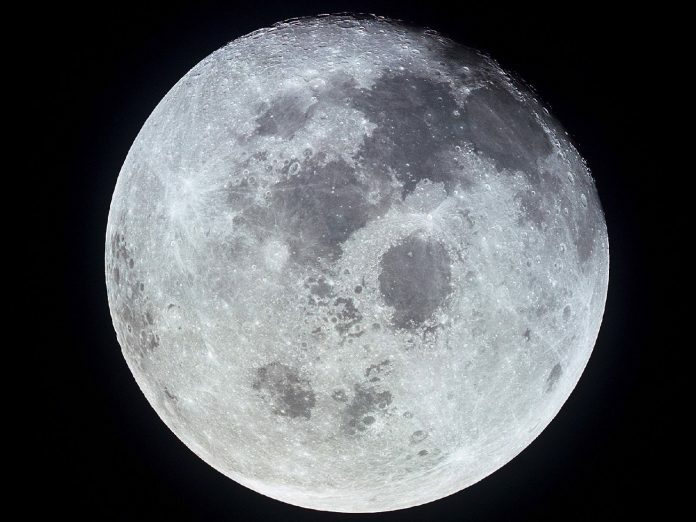 On July 20th 1969, the Apollo 11 Lunar Module successfully landed on the Moon with two astronauts, Neil Armstrong and Edwin “Buzz” Aldrin, aboard. 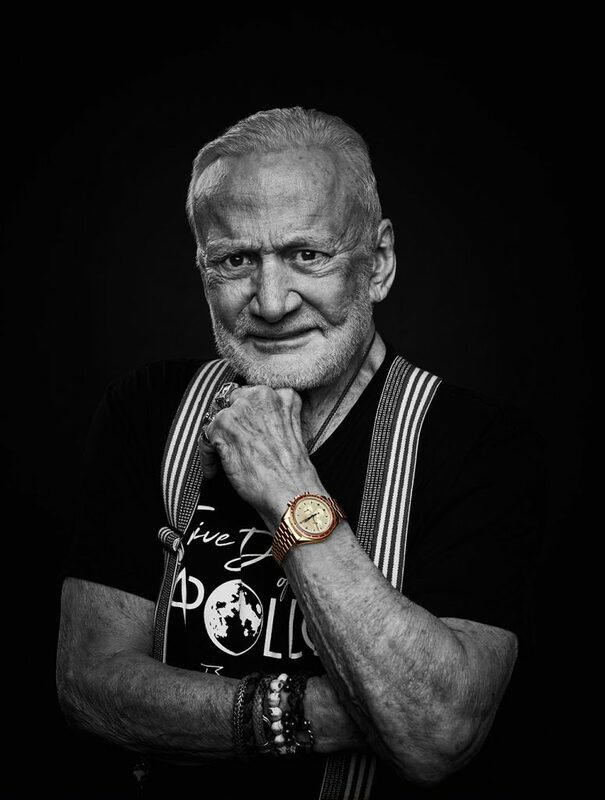 The following morning at 2:56 UTC, Armstrong departed the module and became the first man to set foot on the Moon, with Aldrin following him shortly after – Both wearing a Reference 105.012 Omega Speedmaster. From that historical moment on, the Speedmaster has been known as the “Moonwatch”. 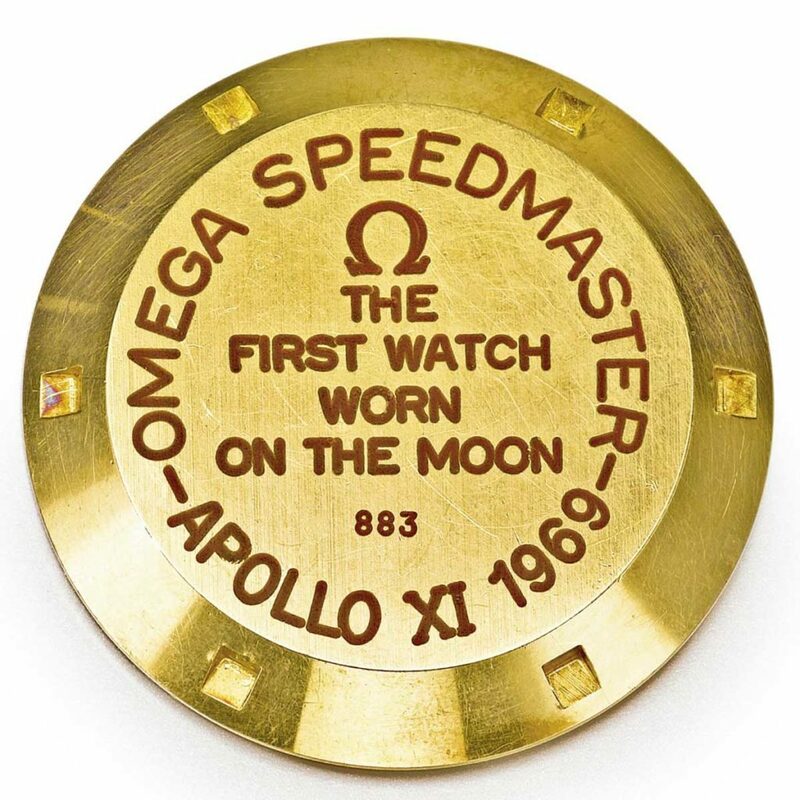 Once the mission was complete, Omega issued its first limited edition watch, the Reference 145.022 Speedmaster Professional Apollo XI 1969, to commemorate NASA’s first Moon landing. 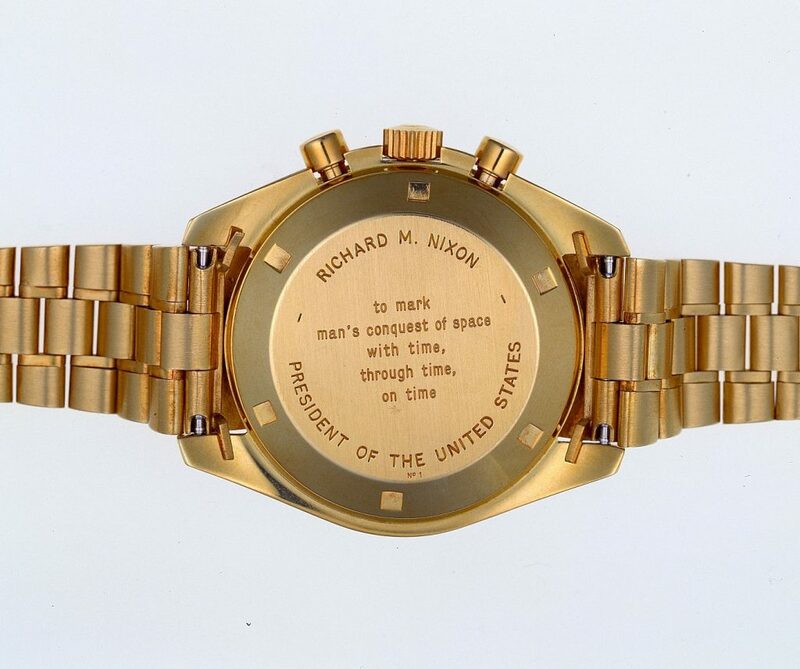 Exactly 1014 watches were made, with the first 33 gifted to astronauts as well as other prominent personalities, including President Richard Nixon and Vice-President Spiro Agnew (both returned the watches because of Federal gift restrictions). The Apollo XI tribute was quite a unique piece, including a case, bracelet and dial constructed completely from solid 18K gold. This, combined with its onyx hour markers and burgundy bezel insert, provided the watch with a rich appearance. 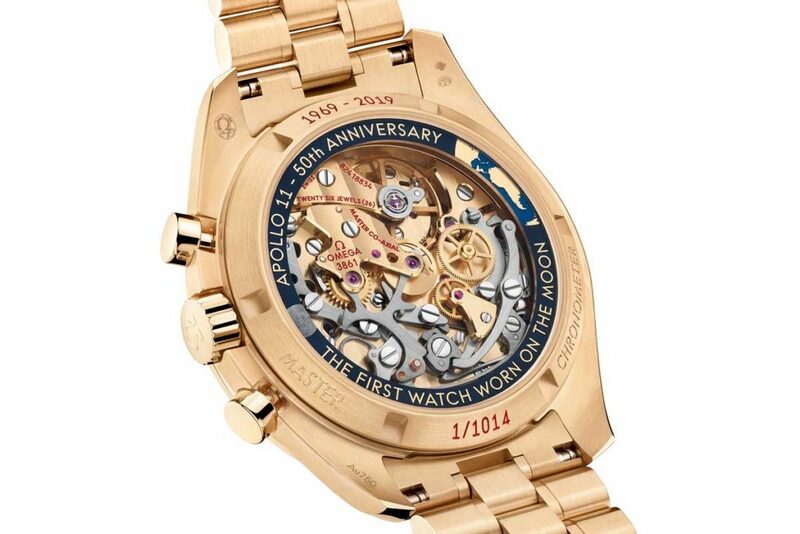 The first 32 models were engraved with the name of its recipient and “to mark man's conquest of space with time, through time, on time”, with the remaining models having the inscription, "The First Watch Worn On the Moon". All of the models featured the Omega Calibre 861L, the deluxe model of their Caliber 861. 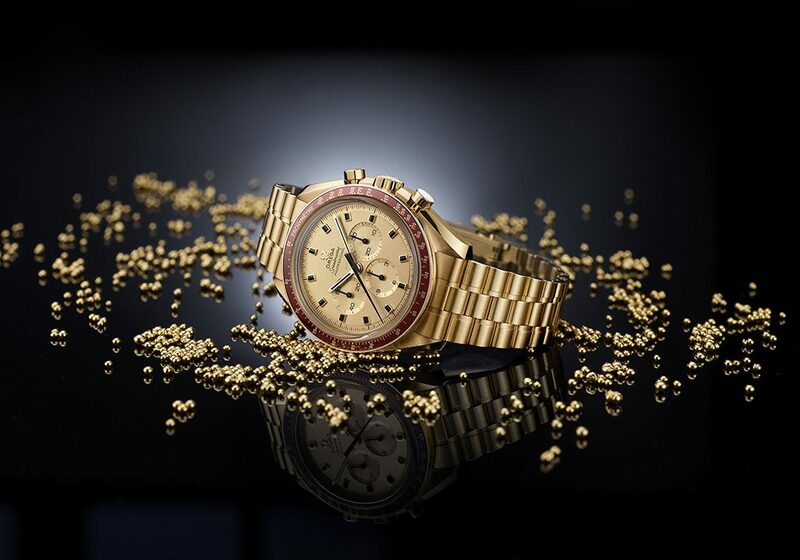 At Baselworld 2019, Omega has released the most recent homage to the Apollo XI mission, the new 18k Moonshine™ Gold, Reference 310.60.42.50.99.001. The model retains the rich design of its predecessor, but with modern updates. In addition to the Moongold case, bracelet and “Or Massif” dial, includes a new burgundy ceramic bezel and the all new Master Chronometer certified Caliber 3861. Previous articleWhat Was Old Is New Again!